Richard Mora, Deputy Resident Country Director for El Salvador, gives an overview of MCC's El Salvador Investment Compact, which is designed to improve the country’s investment climate, employment opportunities and transportation infrastructure. MCC and the Government of El Salvador signed a compact on September 30, 2014, to invest up to $277 million in regulatory reforms, education, and logistical infrastructure, with the goal of promoting economic growth and private investment in the country. 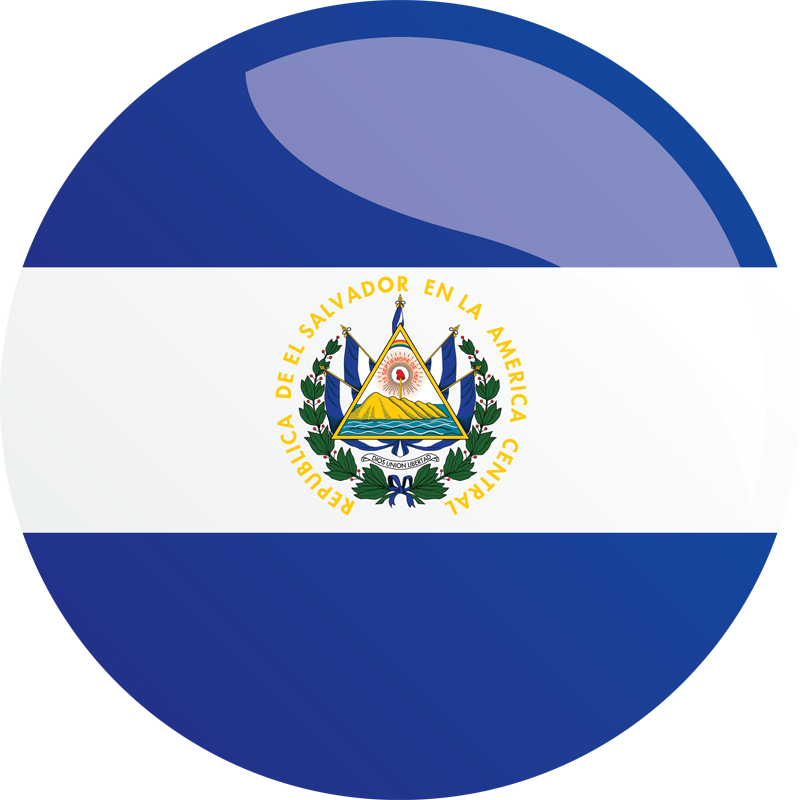 The government has committed to increase El Salvador’s productivity and competitiveness in international markets by partnering with the private sector to generate economic growth and poverty reduction in El Salvador, by addressing the institutional, human, and logistical constraints to El Salvador’s international trade in goods and services. The Government of El Salvador has committed to contribute $88.2 million in addition to MCC’s investment, constituting a combined total of $365.2 million. The Human Capital Project focuses on preparing the people of El Salvador to better meet the demands of a global economy by improving the quality of education and by better matching the supply of skills to the labor market. The Education Quality Activity will support complementary interventions in competency-based education, increased classroom time, teacher training, and improvements to the institutional environment that are conducive to learning. It will also include investments in approximately 350 schools in the coastal zone of El Salvador where dropout rates are the highest, with a focus on grades 7-12. The TVET System Reform Activity will improve the harmonization between the skills demanded by the labor market with those supplied by private and public education and training providers. Through improving the quality of education in El Salvador, students will graduate with skills that better meet the needs the job market. This will reduce poverty and encourage economic growth across the country. Under the Education Quality Activity, two major contracts for the pedagogical interventions worth over $25 million were signed, and school construction designs are being finalized. The Regulatory Improvement Activity aims to prioritize and promote investment climate reforms resulting in more efficient and profitable business operations for firms doing business in El Salvador relating to tradable sectors. The Partnership Development Activity is designed to enable the Government of El Salvador (GoES) to more effectively partner with the private sector to provide key public services needed to increase productivity and investment in the country. These partnerships include (i) public-private partnerships (PPPs) to enable the GoES to tap private capital to finance, develop, and manage key infrastructure needed to increase productivity and private investment, and (ii) the El Salvador Investment Challenge (ESIC) to demonstrate how the GoES can more efficiently allocate its limited government resources to public goods needed to support private investment in the tradables sector and create a signal that the GoES supports private investment to help develop the country. Under the Public-Private Partnership (PPP) sub-activity, the Government of El Salvador passed a significant reform to the PPP Law which allows a more agile approval process for PPPs and allows PPPs in previously excluded sectors. The Regulatory Improvement Activity (RIA) succeeded in advancing several key laws including reforms to the Customs Directorate to improve trade facilitation and a new law that creates the legal framework for the RIA as the government’s sole institution for regulatory reform. The Logistical Infrastructure Project will address two transportation bottlenecks that have led to high transportation and logistics costs for regional trade. The Highway Expansion Activity will help relieve congestion at the most trafficked segment of El Salvador’s key coastal corridor, including key hubs such as its main airport and two main seaports. The Border Crossing Infrastructure Activity will improve a major border crossing with Honduras, reducing wait times at the border by relieving freight and passenger traffic congestion. Contracts for the coastal highway construction and supervision were awarded, totaling over $59 million. Resettlement of affected families and businesses along the route is underway. Estimated Beneficiaries 171,159	Estimated beneficiaries encompass the road users on the improved roads.